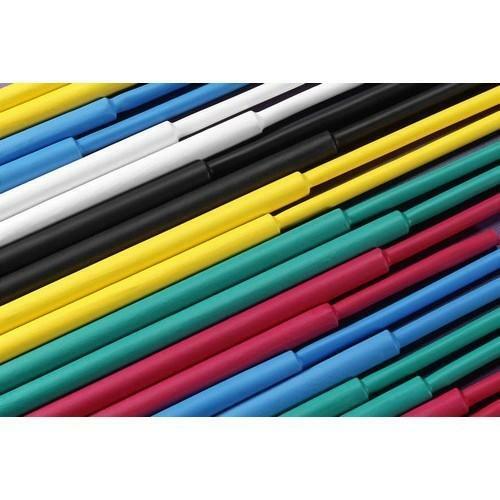 Pioneers in the industry, we offer thin wall shrinkable tubes, ptfe heat shrinkable tube, flexible polyolefin tubing, heat shrinkable tubes, adhesive heat shrinkable tube and low voltage shrinking tubes from India. 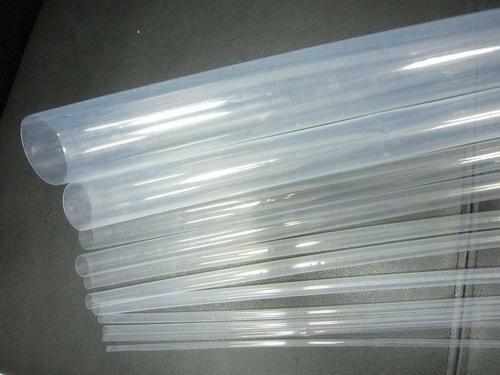 Thin Wall Shrinkable Tubes is a flexible, clear polyolefin heat - shrinkable tube which meets all of the material and functional requirements of Medical Applications. 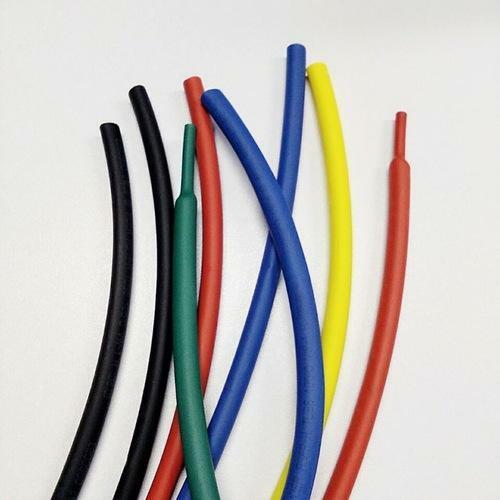 PTFE Heat Shrinkable Tube is manufactured from selected fluoroplastics. 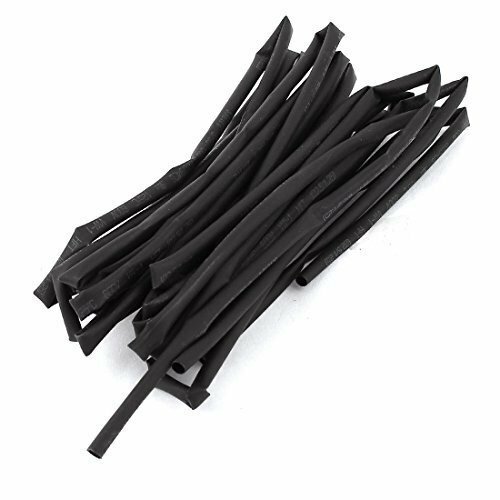 The tubing, which is expanded by a special heat treatment, shrinks back almost to the original diameter when subjected to heat treatment once again. 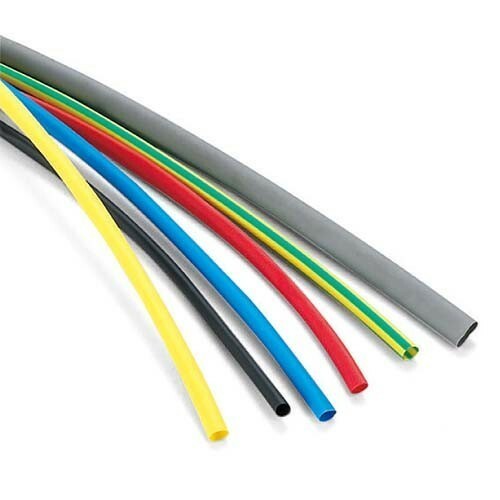 Flexible Polyolefin Tubing is a dual-wall tubing that provides the advantage of integral, adhesive-lined construction. The flexible polyolefin construction with an internal layer of thermoplastic adhesive offers moisture-seal protection in automotive and marine applications. We are offering Heat Shrinkable Tubes to our clients. 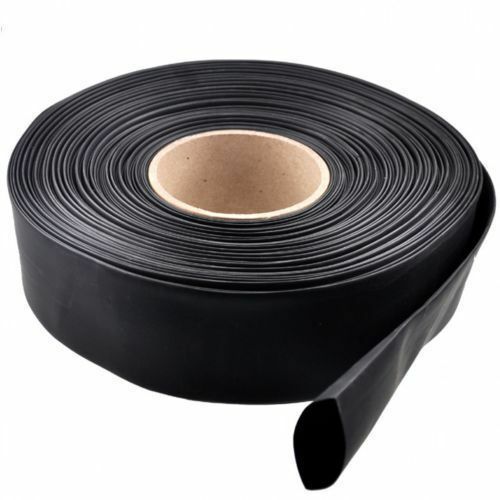 We are offering Adhesive Heat Shrinkable Tube. 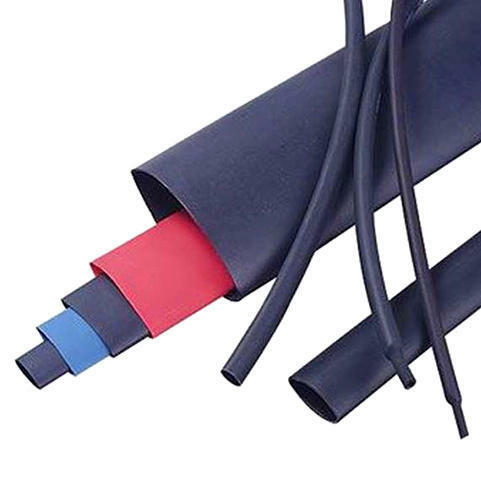 Medium wall heat shrink tubing is suitable for a variety of low voltage electrical and mechanical applications where lighter weight and greater flexibility are important. Low Voltage Shrinkable Tubes are manufactured from high-quality cross inked polyolefin material.These tubes provide excellent resistance to weathering, UV rays & chemical. Looking for “Heat Shrinkable Tubes”?